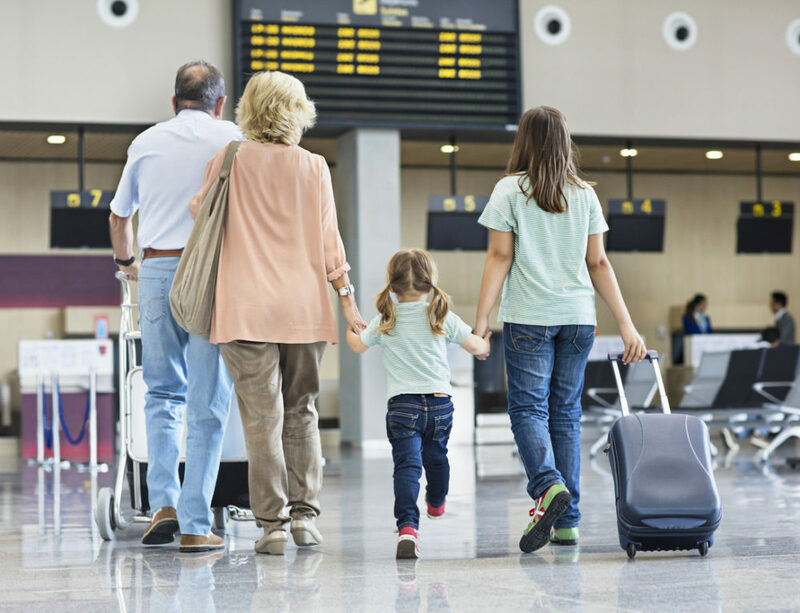 We are proud to offer our reliable and affordable airport transfer service to any airport in the UK. 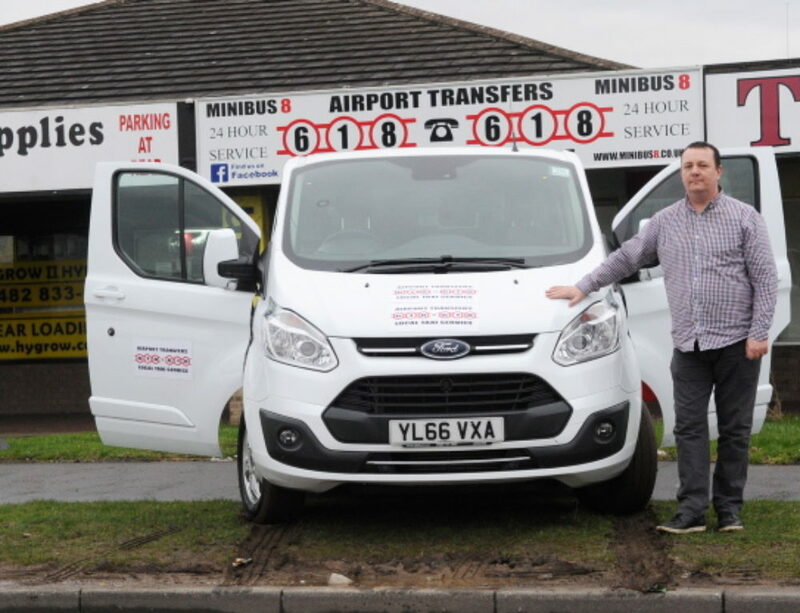 Popular destinations include; Manchester Airport, Humberside Airport, Heathrow Airport, Gatwick Airport, Leeds Bradford Airport, Doncaster Airport, Birmingham airport, Stanstead Airport, Luton Airport, Newcastle Airport, Liverpool Airport, East Midlands Airport & more. Do have a look at our prices on our Airport Transfers page and travel in style with us.